Headquartered in Denver, Colorado, the Yes company specializes in the design and manufacture of cutting-edge putter technologies. Led by inventor and European putting instructor Harold Swash, Yes putters enjoy winning success on worldwide professional tours and continue to gain market share and momentum worldwide with innovative putter technologies like “C-groove”. 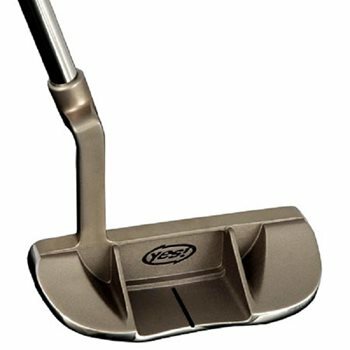 The Yes company, with a comprehensive and continually improving high performance line of putters distributed worldwide, is committed to helping amateurs and serious, discerning golfers improve their putting and lower their scores.